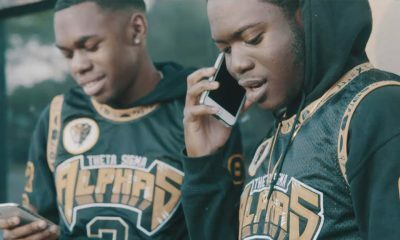 The brothers of Alpha Phi Alpha at Jackson State University just did a photoshoot to document their chapter for future generations. 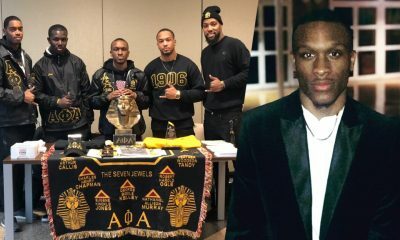 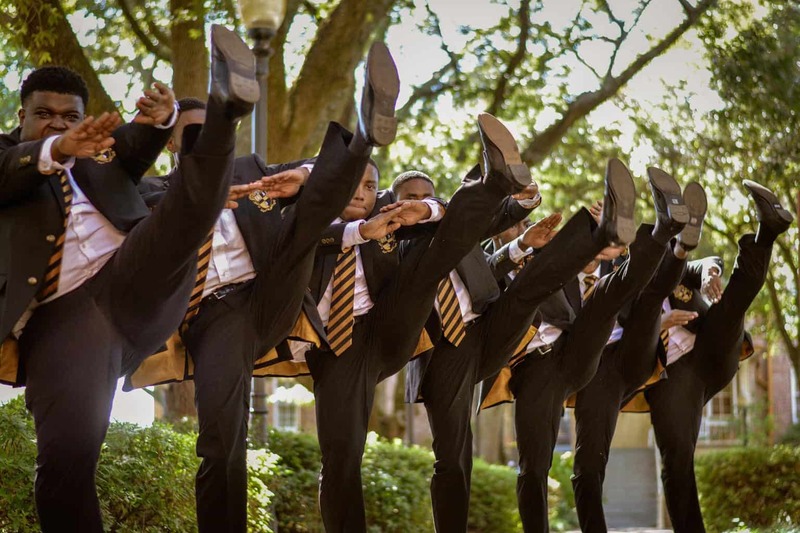 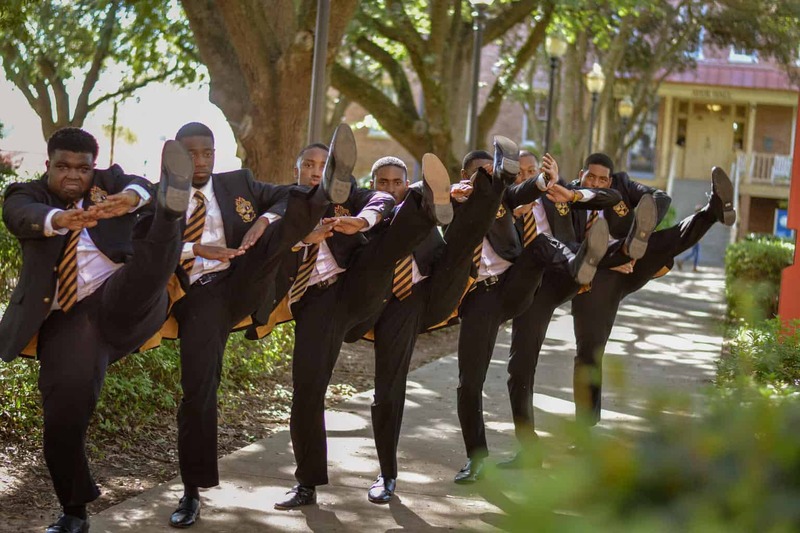 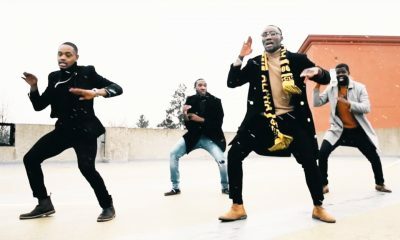 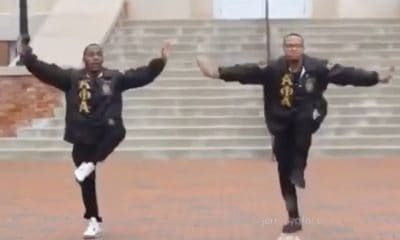 The Delta Phi Chapter of Alpha Phi Alpha Fraternity, Inc. is located on the campus of Jackson State University in Jackson, MS. 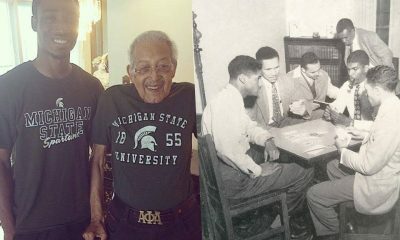 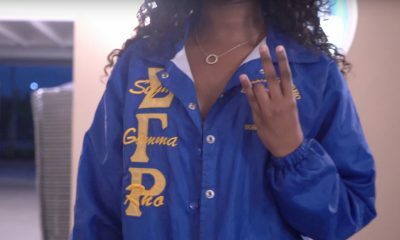 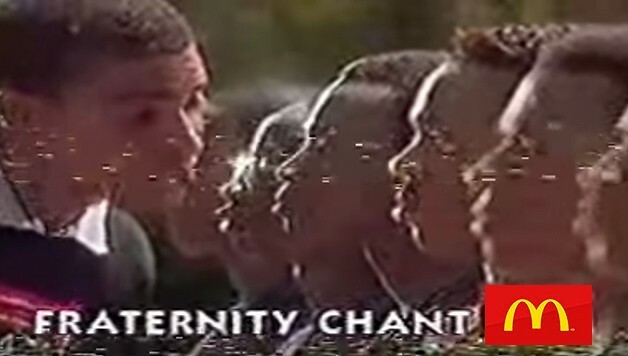 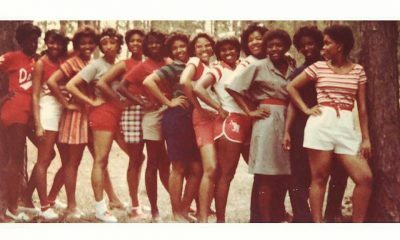 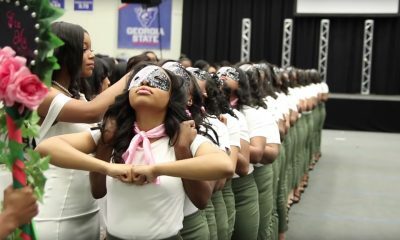 The chapter was charted March 3, 1953 on the campus of Jackson State College now Jackson State University. 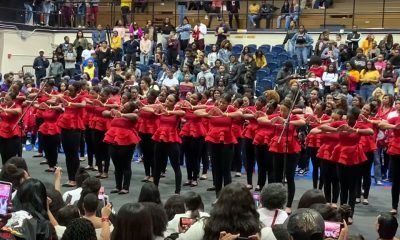 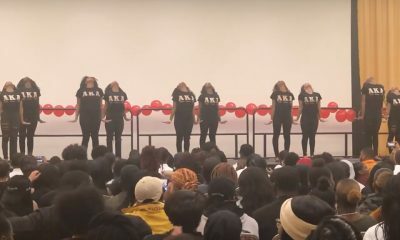 This year the chapter has been awarded multiple awards including the 2018 NPHC Chapter of the Excellence, 2018 NPHC Fraternity of the Year, 2nd place in the NPHC Homecoming Step Show. 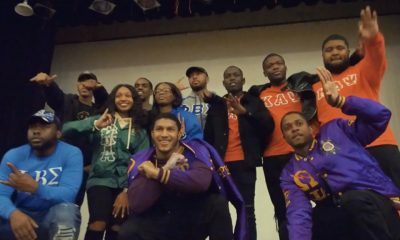 Along with their multiple achievements on campus these undergrads have helped charter a leadership cohort at Kirksey Middle School. 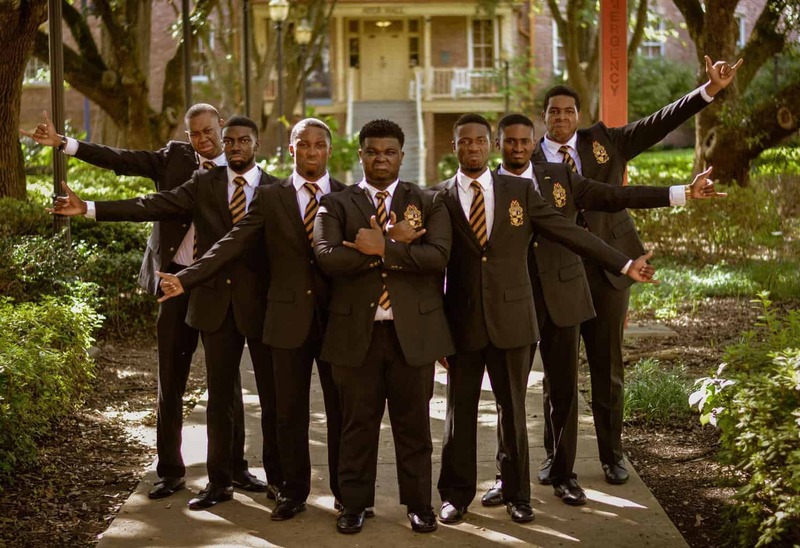 The brothers teamed up with photographer Brandon McCoy to highlight their 2018-2019 school year chapter officers. 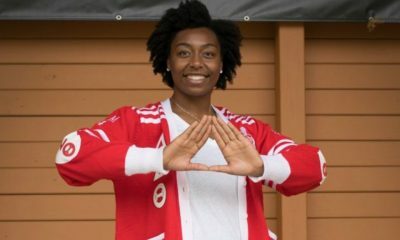 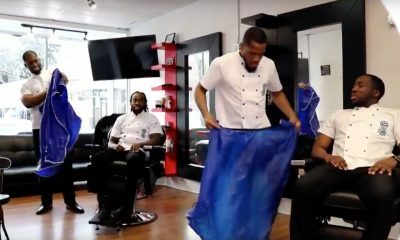 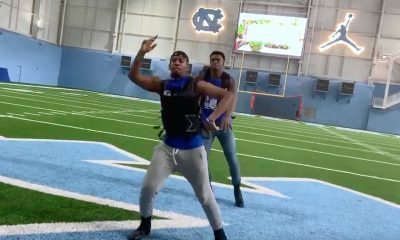 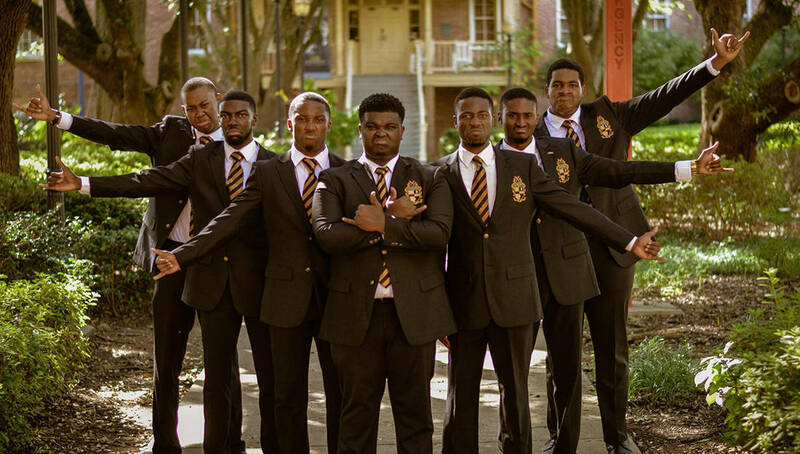 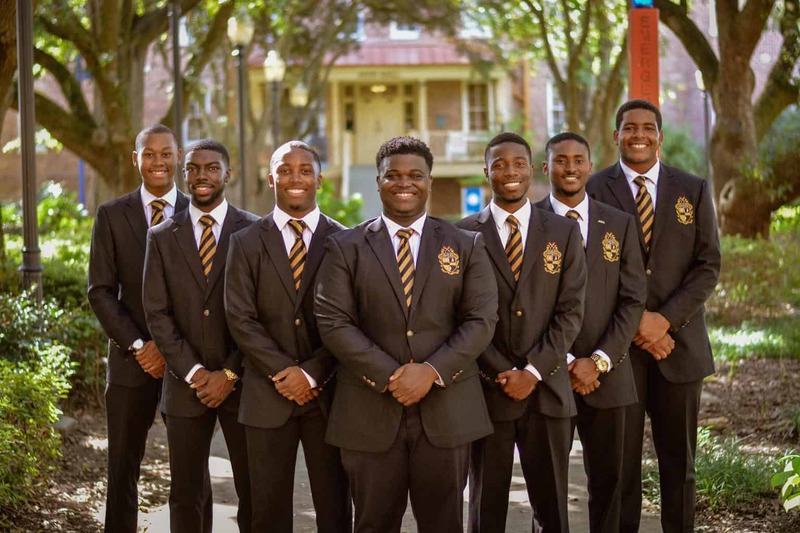 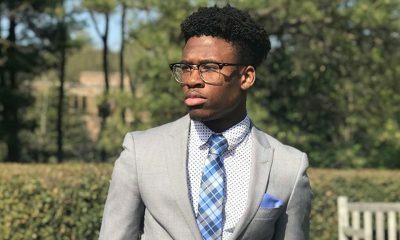 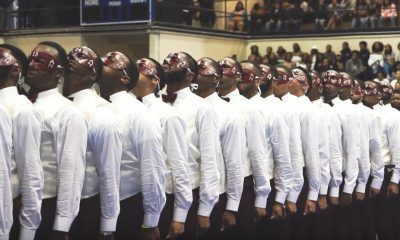 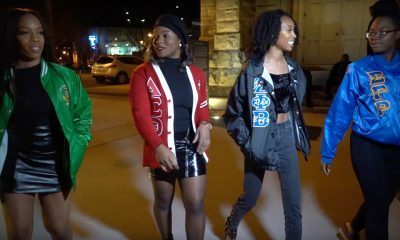 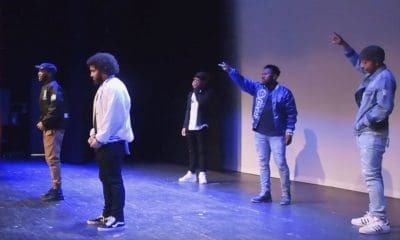 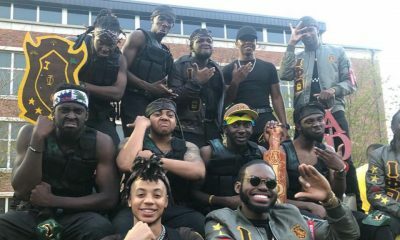 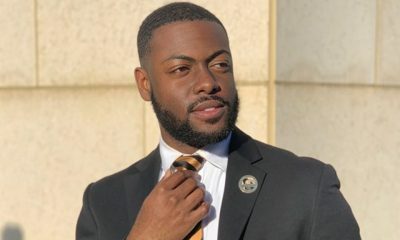 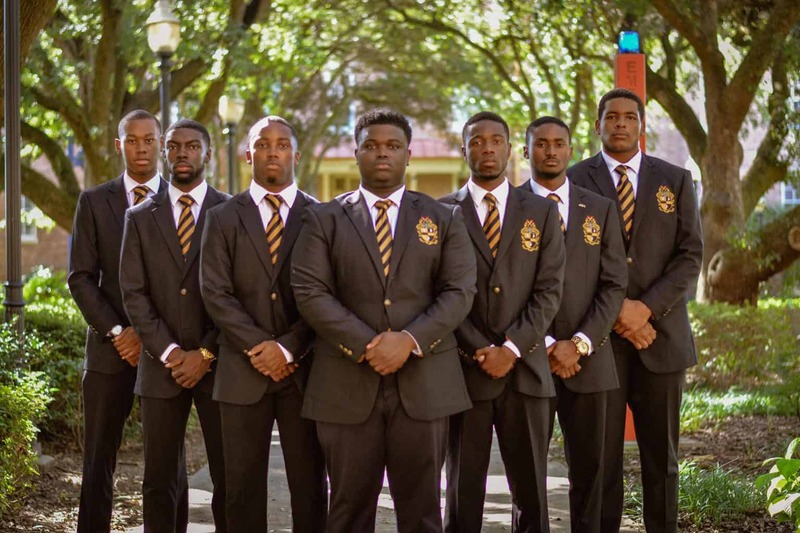 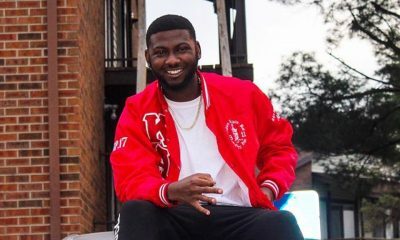 “Brotherhood is so important to us because, no matter the hardships or the severity of any situation, we will always stick by one another’s side and uplift each other in order to reach our goals,” Markus Brooks told Watch The Yard in an interview. 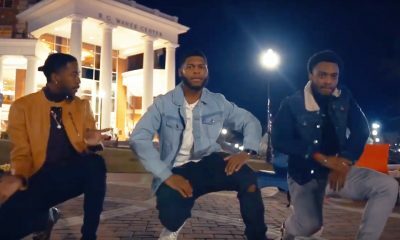 Share this on Facebook if you think these brothers from Jackson State University deserve to go VIRAL!